Acme has reinvented the classic Gobo flower effect by powering it with a mega bright, long-lasting 10W LED. Featuring a superior glass optical system, the new LED Exercet produces showers of moving gobos that can be projected on walls and dance floors. Their rich, saturated colours far outshine those of conventional gobo flowers, and they will never fade. 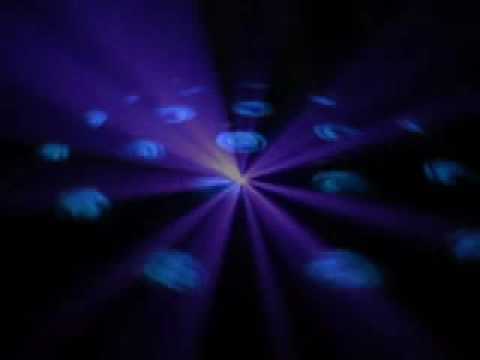 Considering purchasing the Acme LED Gobo Flower LED Chaos Light? Have questions? Ask people who've recently bought one. Do you own the Acme LED Gobo Flower LED Chaos Light? Why not write a review based on your experience with it. 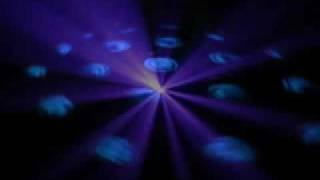 Seen a video for Acme LED Gobo Flower LED Chaos Light online or have you own video? Check out Acme LED Gobo Flower LED Chaos Light on DJkit.com!